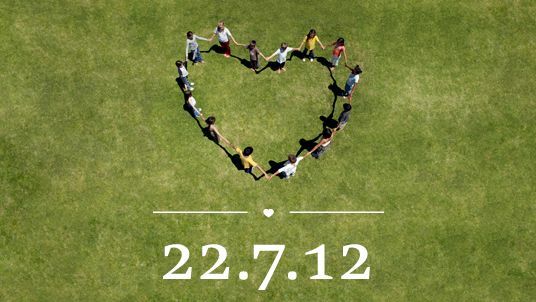 July 22 in Norway has become a day of dedication to the open society to make sure that last years terror attacks will never be forgotten (the court-case is still ongoing). Today has been filled with nationwide commemorations including a memorial concert in Oslo tonight. The city was once again filled with roses…the perpetrator lost, the people won. Quite special was the song that Bruce Springsteen (with ‘Little’ Steven Van Zandt) performed: We Shall Overcome. This entry was posted on Sunday, July 22nd, 2012 at 23:59	and is filed under Blog Entries. You can follow any responses to this entry through the RSS 2.0 feed. You can leave a response, or trackback from your own site.